On May 14, 2018, Amanda M. Maples gave a special guest lecture called "Migrating Masquerades of Freetown: Beyond Binaries and into Museums" at the University of Wisconsin, Milwaukee. 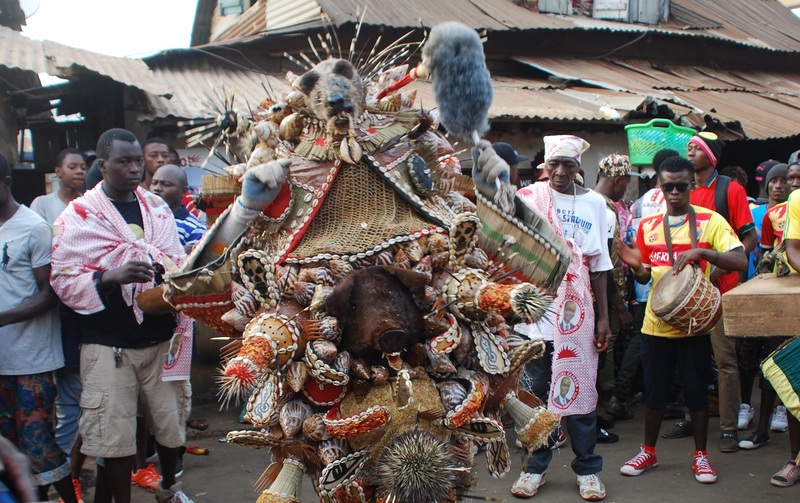 The lecture, open to faculty and students, explored the migration of masquerades beyond their original movements in performative arenas of Freetown and into their new life as part of performance events in the diaspora. It further explored how display strategies might best reflect these moving and ephemeral histories in the museum, and the curatorial challenges that come from confining dynamic arts into bounded spaces.